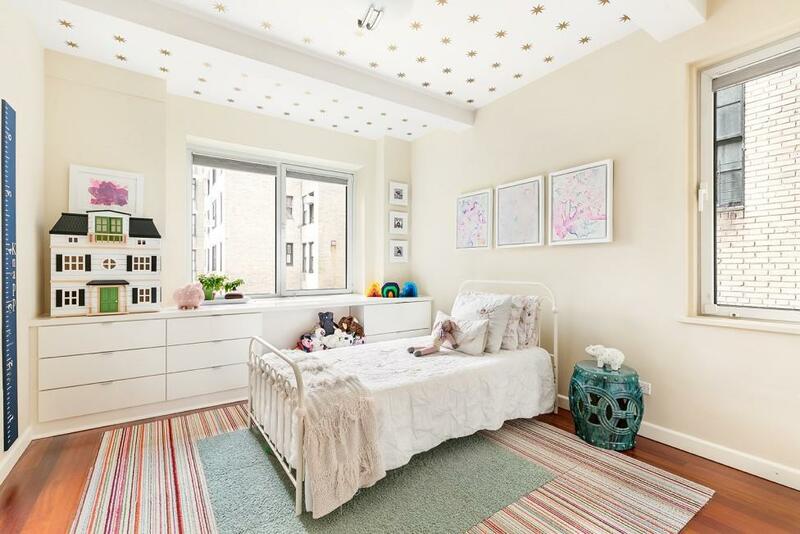 Rarely available 3-bedroom, 3-bathroom home in a sought-after, luxury cooperative on the Upper East Side. 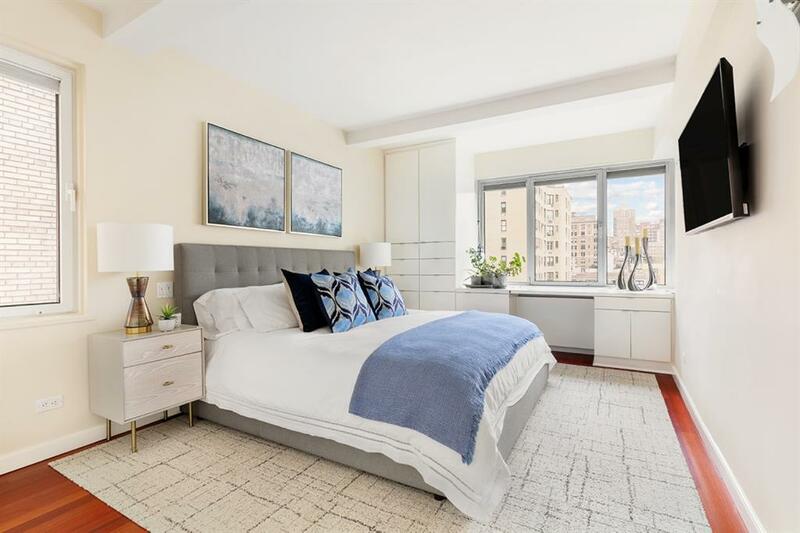 Perched high above 79th Street on the 14th floor, this chic 3-bedroom, 3-bathroom is the perfect blend of comfort and modern luxury. Sunlight fills the renovated space through open Southern and Northern city views, emanating warmth throughout the apartment. 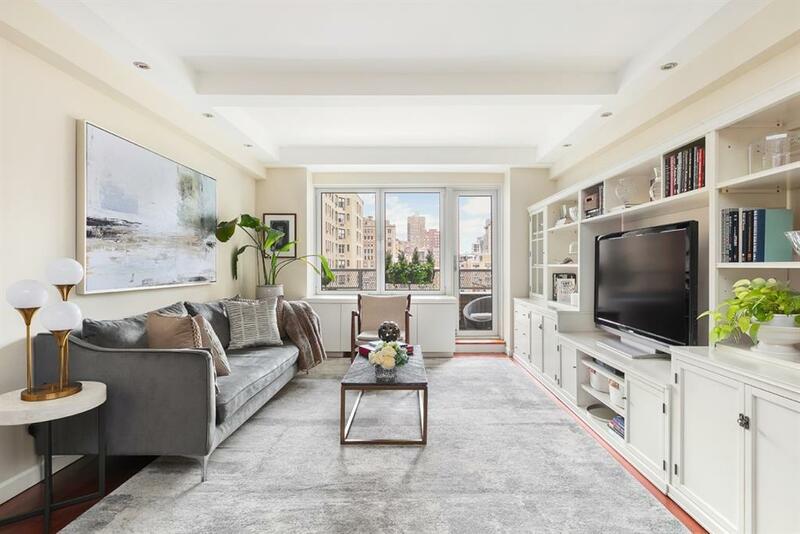 Impeccably designed and incredibly located - this is the one you have been waiting for.The spacious and airy living room--complete with beamed ceilings, custom built-ins and lighting--is perfect for hosting friends and family, or relaxing with your favorite book. The Open Kitchen features custom cabinetry, stone counters, a breakfast bar and top-of-the-line appliances from Sub-Zero and Bosch. On the far side of the apartment is the spacious master suite, complete with ensuite bath featuring Pietra Cardosa countertop and flooring, white Thassos marble walls, and celestial blue marble shower floor. The second and third graciously-sized bedrooms, also feature custom built in desks and storage as well as updated ensuite bathrooms offering Dolomite marble and glass tile in the second bath, and white Thassos marble and glass tile in the third bathroom. A private, planted balcony offers beautiful city views and a glimpse of Central Park. With 3 fully updated baths, 6 custom built out closets, customized lighting, and a fantastic layout that waste no space -- this is an opportunity not to be missed.Just two blocks from Central Park and minutes from The Met, high-end shopping and world-class restaurants, 120 East 79th Street is a coveted Co-op that features a full-time doorman, live-in-resident manager, friendly staff, private courtyard, onsite gym, laundry room, bike room, and storage bins. Pets and pied-a terres are permitted at the discretion of the board. 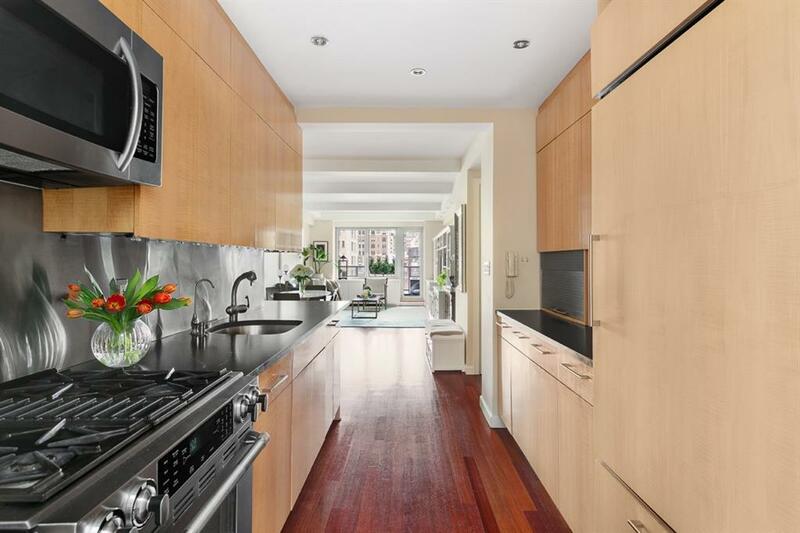 This is Upper East Side living at its best! 2% flip tax paid by purchaser.